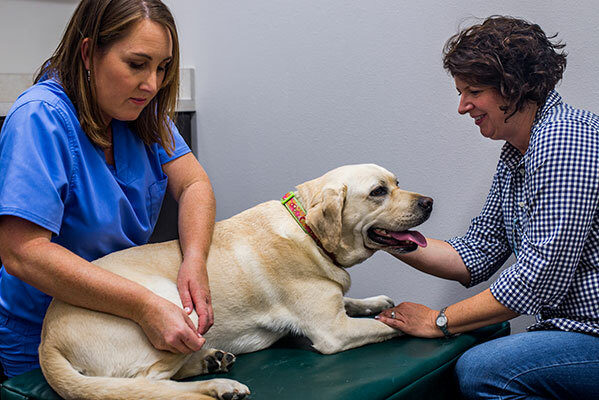 Integrative Veterinary Wellness is proud to serve the North Texas area for rehabilitation, supplemental care techniques, and specialized medicine practices on a referral and client relationship basis. We do NOT practice general veterinary medicine. No exceptions. If you are new to some of these services, you are not alone. We maintain referral relationships with many of the most prominent and respected clinics in the Dallas / Fort Worth area. 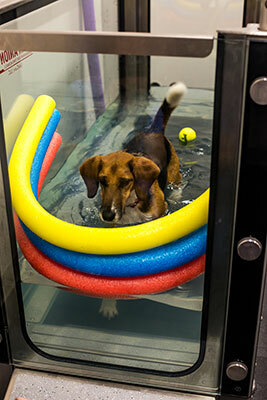 And we are also affiliated with many pet services providers including boarding facilities, behavioral trainers, agility trainers, and pet services providers. Call us with questions, ask your pet care community about us, or request that your veterinarian reach out to us on your behalf.